Do you get snow where you live? We do sometimes, so snow days aren’t unheard of here, and building a snowman is something kids are familiar with. 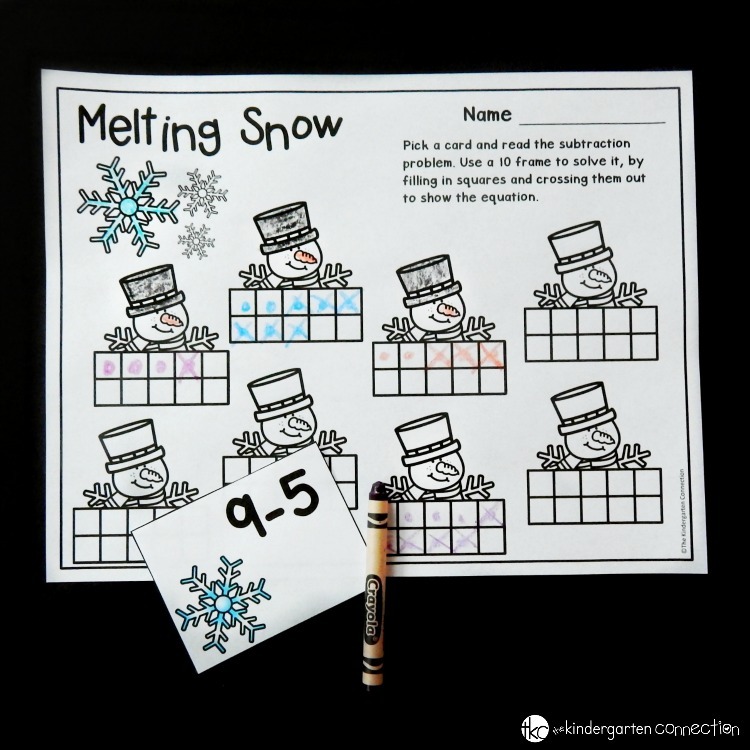 Even if your kids have never seen a real snowman before, they can have some winter-themed fun with this snowman subtraction winter math center! 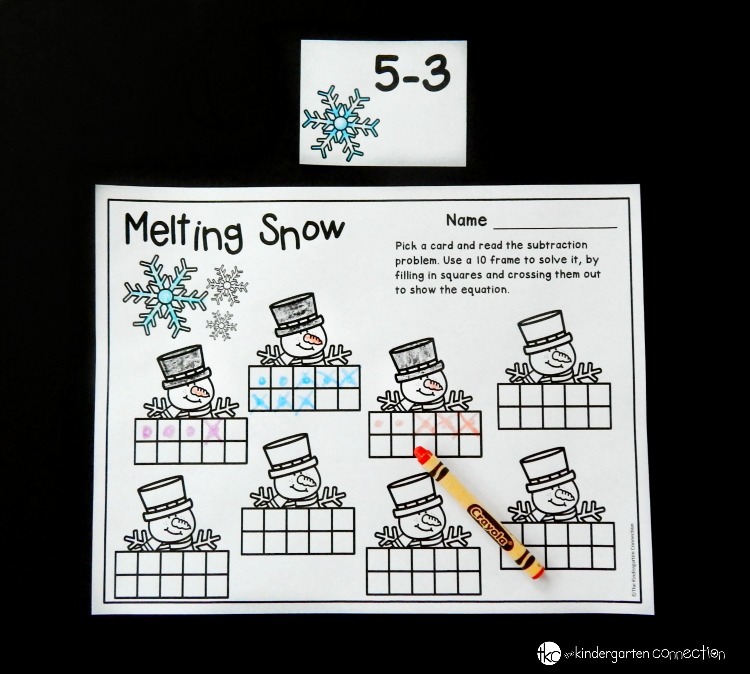 It’s a great way for Kindergarten students to work on beginning subtraction within 10 and work with ten frames too. 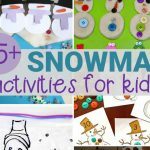 You will definitely want to add it to your snowman learning activities this winter! To prep this game, I printed out the snowflake subtraction cards and laminated them. Then I cut them apart and added them to a math bin in our math centers, along with multiple copies of the recording sheet and some crayons. That’s it – super easy prep! I then had a math center all ready to go. 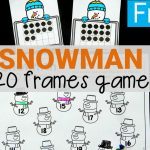 This game is an excellent introduction and early practice for subtraction facts because it uses ten frames (which students are typically very familiar with in Kindergarten) as a support for solving the problems. Students pick a card and first fill in the ten frame with the first number to show how many. They then cross out the amount of the second number to show how many are taken away. They can then visually see how many dots are left in their ten frame! They keep pulling cards and solving in this way until all of the equations have been solved and are represented in their ten frames on the recording sheet. 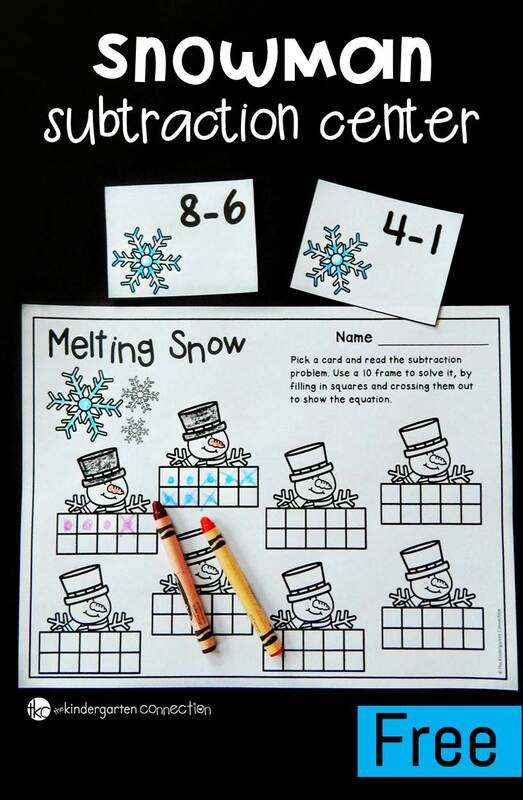 Ready for some snowy subtraction fun? 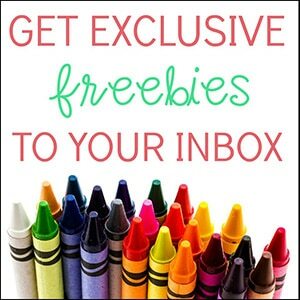 Grab your copy of this winter math center by clicking the yellow button below. 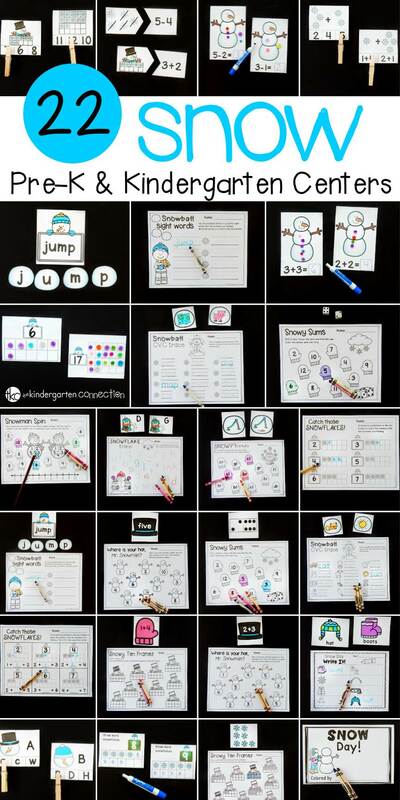 Then, for tons of snow-themed fun all planned for you, hop over and grab our snow math and literacy centers!